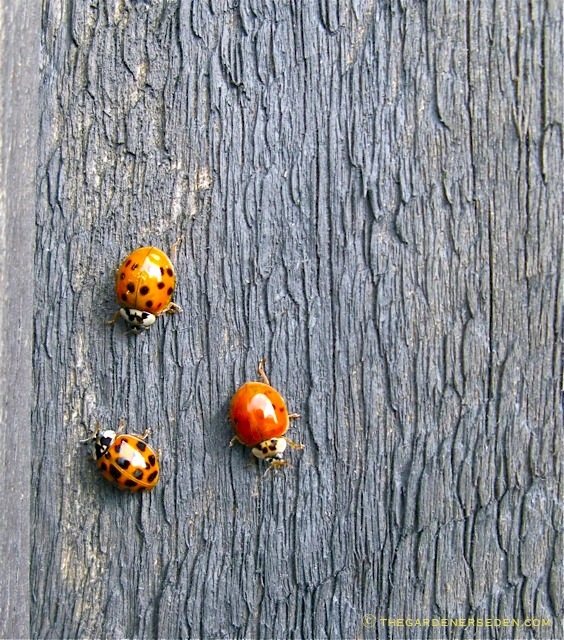 § 2 Responses to Ladybird, Ladybird, Fly Away Home…"
We live in Canada 1 hour from Montréal. 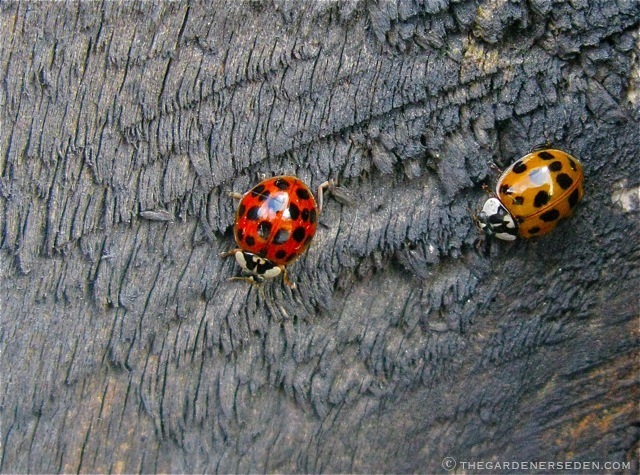 Ours Lady bugs are in hiberantion since couples of weeks. 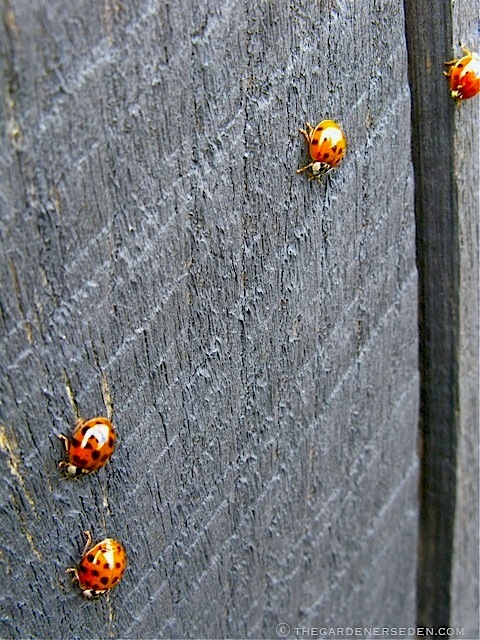 Il love when they are flying all around. 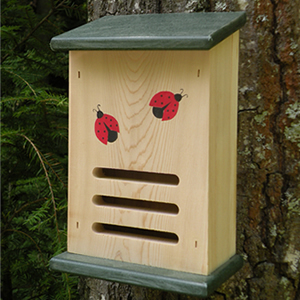 I love your Ladybug house I will do one certainely for next year Brillant idea. You are currently reading Ladybird, Ladybird, Fly Away Home… at The Gardener's Eden.